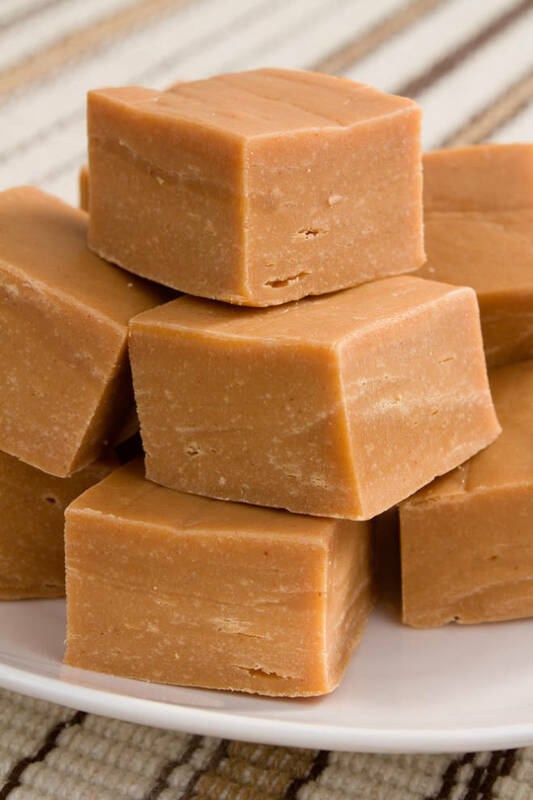 Honestly this is the best recipe for peanut butter fudge I have found. It is great for making friends at work. Who can resist a piece of peanut butter fudge ?!? I suggest removing from the heat as soon as you see the first bubbles boiling. This prevents your your fudge from becoming too hard. You can also line your pan with saran wrap which makes removing it a breeze. Enjoy and don’t forget to share. Bring to a boil and boil for 2 minutes, stirring frequently. Pour over confectioners’ sugar in a large mixing bowl. Beat until smooth; pour into an 8×8 inch dish. I followed the recipe exactly and mine did not set and was SOOO grainy.